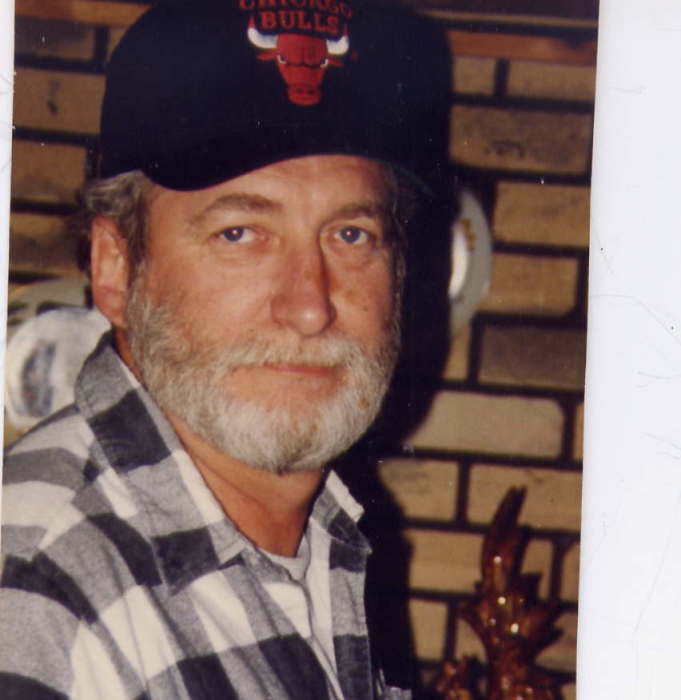 Leonard L. Stone 71, Rochester, Indiana, passed away at 8:30 A.M. Sunday November 11, 2018 at Life Care Center of Rochester. He was born on November 12, 1946 in Chicago, Illinois, the son of Lozelle and Mae (Shemwell) Stone. He served with the United States Army during the Vietnam War. Mr. Stone had worked for Indiana Labors and Hod Carriers Local 645, South Bend, Indiana. He enjoyed hunting and fishing. Survivors include his daughter, Crystal (Donny) Creviston, Leiters Ford, Indiana, sons, Daryll Stone, Holland, Michigan, Morgan Stone, Leiters Ford, Indiana, grandchildren, Sierra (Jordon) Sharp, Ann Arbor, Michigan, Kennedy and Kadence Creviston, Leiters Ford, Indiana, grandson, Grant Stone, Kalamazoo, Michigan. He was preceded in death by his parents.